Just a few things I am digging as of late. 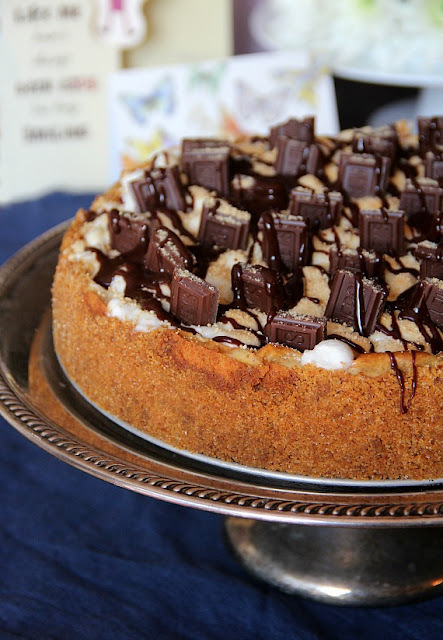 Who wants S'mores Cheesecake? This girl does! An amazing 8 week training plan for the beginner runners out there. Must Do This: DIY Vintage Postcard Calendar Journal! Though a wedding is not exactly underway, the bridesmaids gifts are taken care of. Done and Done. 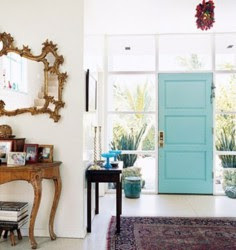 Thoughts on a colour for our front door? I'm dying to paint it. Perhaps Yellow. Or Black. Why not go ahead and paint the interior while you're at it? I'm seriously thinking about it!